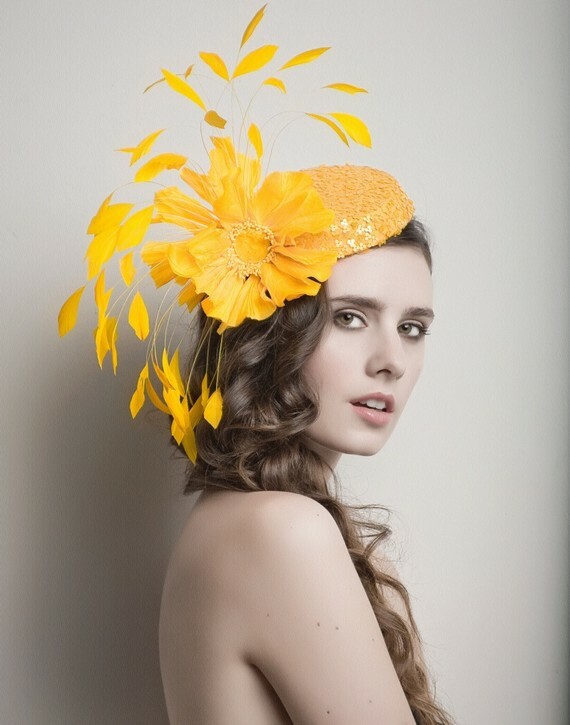 Based in Los Angeles, Aturo Rios designs headpieces and hats for clients looking to stand apart from the crowd. No danger of going unnoticed in one of these beautys! My favourite is the ravens wings , how about you? 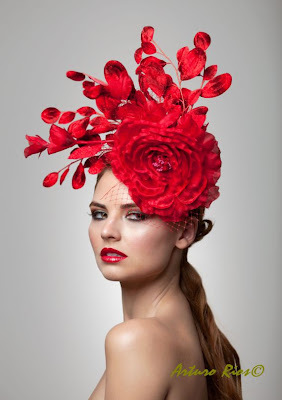 i'm going for the red blooming rose - fabulous stand out in the crowd on Melbourne Cup day!!! Amazing blog! I'm totally inspired now!